Zimbabwe’s Vice President Constantino Chiwenga has reportedly dismissed alleged claims that he was plotting to assassinate MDC Alliance presidential candidate Nelson Chamisa and his colleague Tendai Biti. 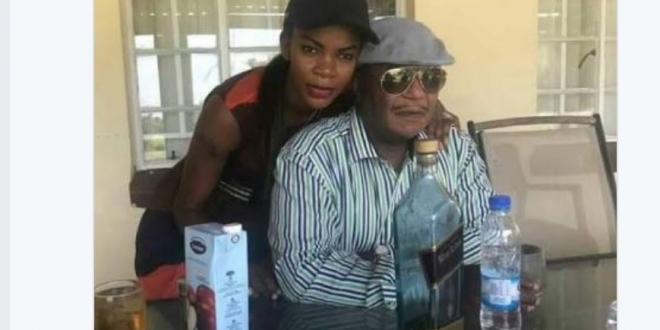 Asked to comment, Chiwenga questioned Biti’s mental fitness dismissing the allegations as hallucinations of a man high on mbanje after the later alleged that the retired general had hired assassins to kill them. “He doesn’t know what he is talking about. And why are you wasting your time asking me such a question from a deranged person? What is that? 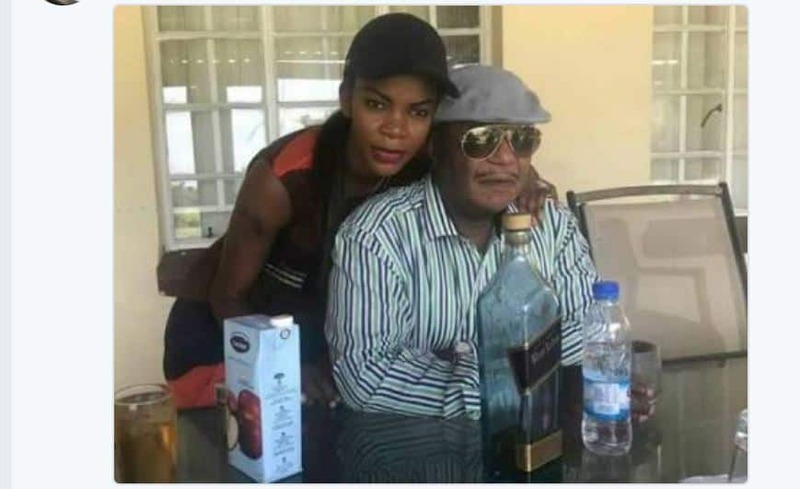 No we don’t do that,” said Chiwenga.